Which Do You Prefer, Dead Or Alive? If asked to pick one from the following, which will you choose? 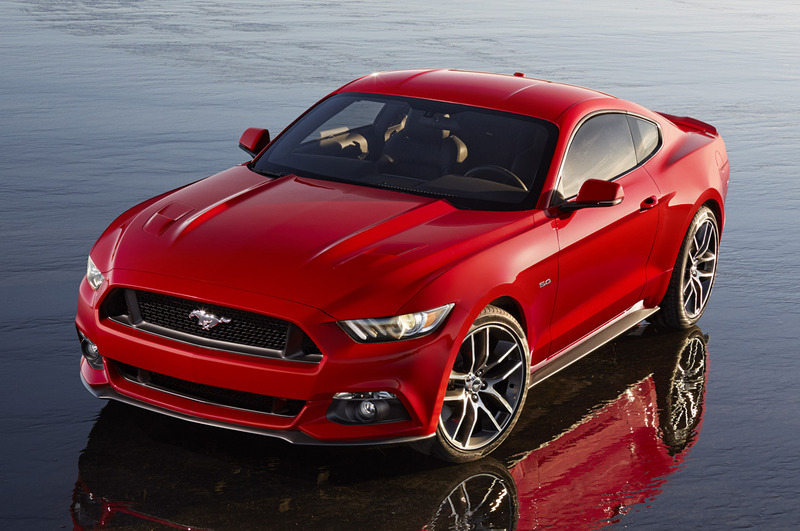 Both are mustangs in different forms and both are magnificently gorgeous! 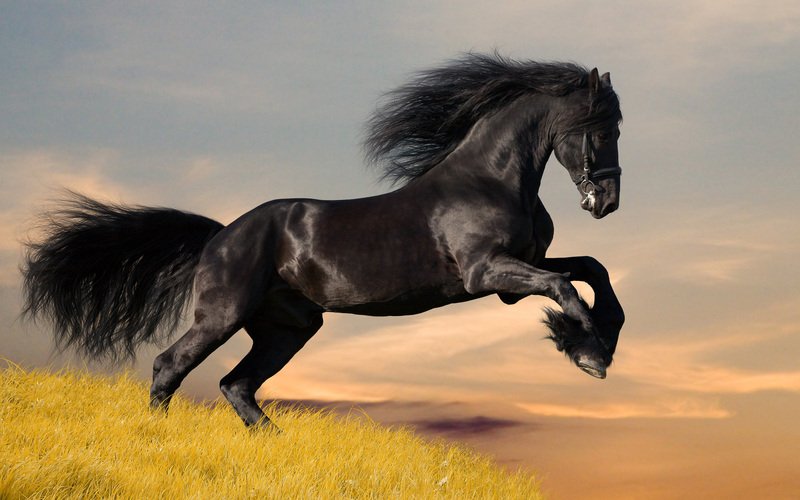 I don’t know why but for some reasons, I tend to choose to have the real horse because since from a very young age, I am always drawn to animals. While growing up, most of my friends in high school were into cars and down to the very technical details. As for me, I spent most of my time raising dogs, cats, green iguanas, hamsters, fishes, sugar gliders, hedgehogs and everything in between – rabbits of course! My rationale, it is better to spend money on something alive than dead! I like taking the responsibility to keep pets alive and ensuring that they not only thrive but live very long and healthy lives. It gives me a great sense of achievement to have companion animals live through their full lifespan. On the contrary, I totally hate spending money maintaining a car, have it breakdown, burst a tyre and feeding it expensive fuel throughout its lifespan. We live in a very digitized and materialized world. We move in such a high paced world and have no time to pause for another living being. Most of the time, our jobs tend to take so much time from us that our lives seemed to be drained from all the stresses. We have become people that shun responsibilities and inconveniences. Picking up our pets’ poop seemed to be an inconvenience though we can make a choice to get them litter trained (initial time investment). It is due to convenience that we saw the birth of the Tamagotchi (if you remember), Furby and the many toys that mimics pet animals. They all come with less hassle and just consume little battery power. As I was walking around the toy store over the weekend, I saw something that reminded me about this simple choice in life. Between the very much alive and the mechanically alive, which will you choose? 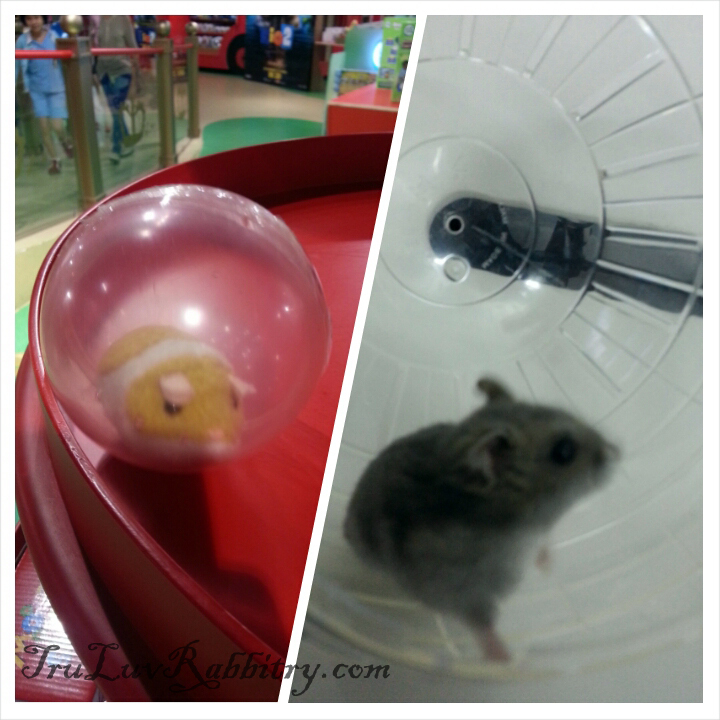 On the left is what I saw at the toy store and on the right is one of my daughter’s pet hamsters. That goes to show that until today, I still choose and prefer LIFE!